BETHLEHEM — This is a historic year for Upstate Wine & Spirits Company in Delaware Plaza. Owner Todd Yutzler said the store is celebrating its 50th anniversary this month with a party to not only thank the community for its support, but also to fete its founders — Peter and Donna Devine. “Pete was really ahead of his time,” said Yutzler, who bought the store from the Devines in 2005. 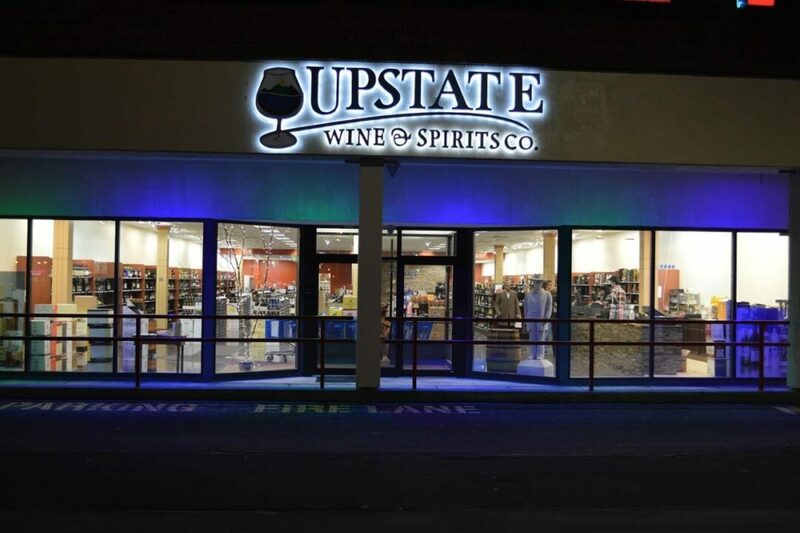 The Upstate Wine and Spirits Company 50th anniversary celebration will take place on Saturday, May 20, from 2 to 6 p.m. 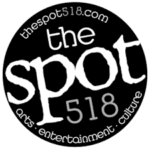 The event will feature more than 50 different wines and sprits being poured and live music from The Michael Adamczyk Quartet, as well as food by Normanside Country Club, The Hidden Cafe, Delmar Bistro, Bake for you, The Cheese Traveler and even some home-cooked goodness from Yutzler’s family!